The chair of U.S. bank regulator FDIC in 2008 recalls how competition and disagreements between watchdogs contributed to the crash. A decade later, despite leaving the industry, she still feels an obligation to warn of the dangers of rolling back some post-crisis reforms. 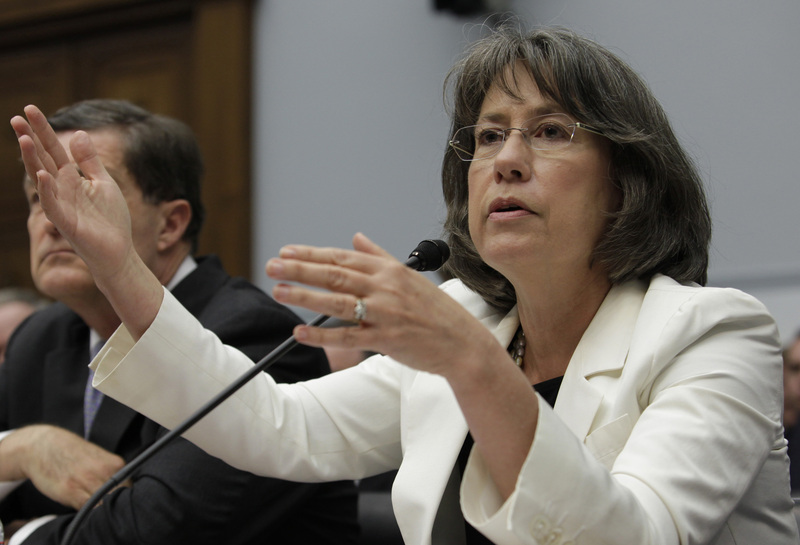 Former FDIC director Sheila Bair testifies before the House Financial Services Committee hearing on "Examining How the Dodd-Frank Act Could Result in More Taxpayer-Funded Bailouts" on Capitol Hill in Washington June 26, 2013.